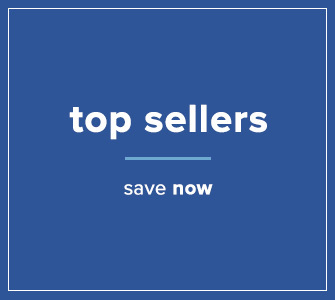 Our Home Furniture Store: Top Brands, Chic Styles, Low Prices! 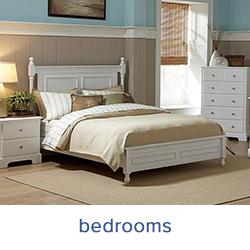 Welcome to Kirk Imports, the home furniture store with a difference! 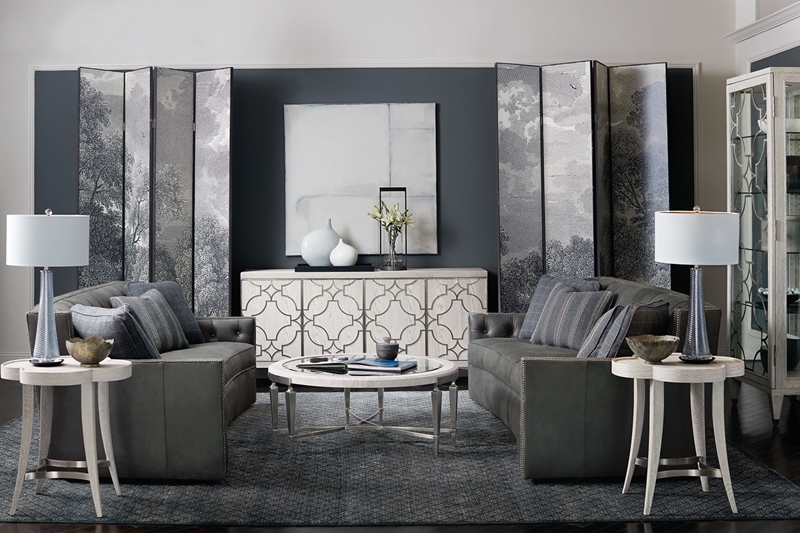 We have become the Research Triangle’s go-to for European and classic home decor designs made accessible to hardworking households like yours. 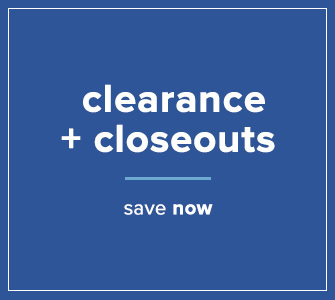 That’s because owner Chris Kirk and his team have cut out the middleman, passing down EXTRAORDINARY savings to YOU! 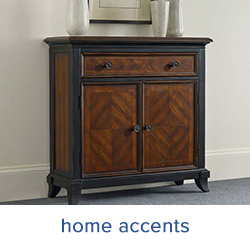 Our Raleigh, NC home furniture store has brought together eclectic styles literally from around the world. 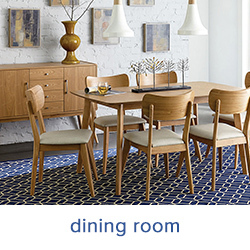 No matter your home’s architecture or your evolving personal design tastes, there’s something just for you. 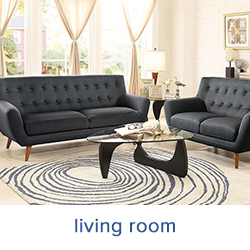 Always wanted Victorian living room furniture complete with a leather-clad fainting couch? We can do that. Or how about some bachelor-pad midcentury modern out of the ’60s? No problem. 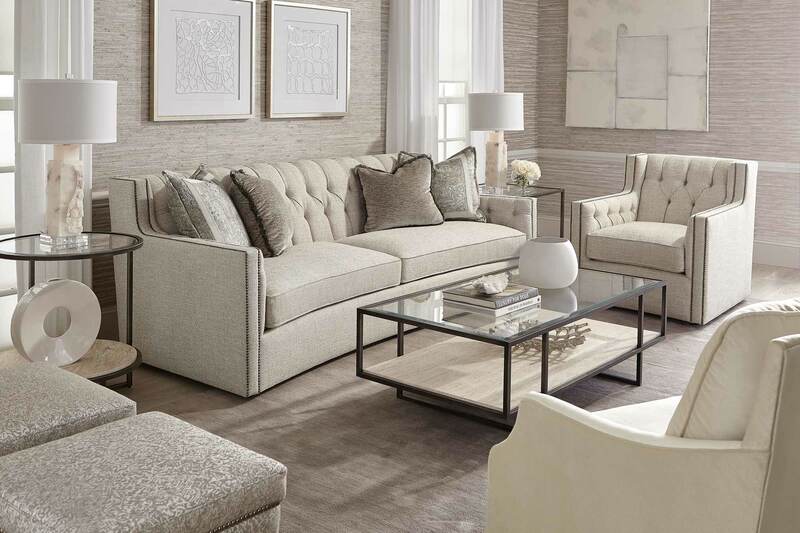 Family-friendly transitional furniture such as a sturdy corner-blocked living room sofa with a flared back and stain-resistant upholstery? Coming right up. And it’s not on our sales floor, don’t worry. 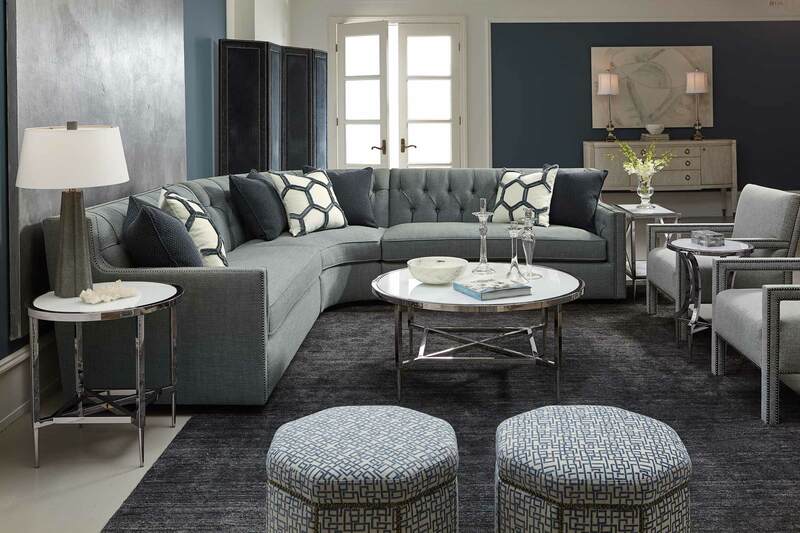 Our catalogs assure that we can order you the furniture of your dreams and get it to you FAST! When you need to replace your mattress every 10 years, our home furniture store gives you a vast array of scientifically engineered solutions your aching back will thank you for! 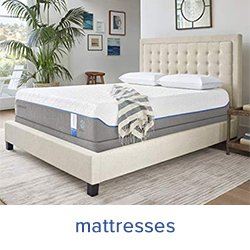 Float away on soft mattress toppers and layers of support foam fitting themselves to your body while a firm foam core and/or pocketed steel coils give you complete support so you can recharge and dream for optimal health. 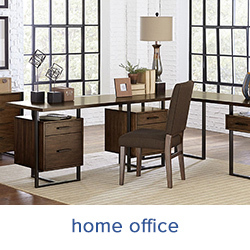 When you need it NOW, our home furniture store will get it to you. Check out our easy leasing option. 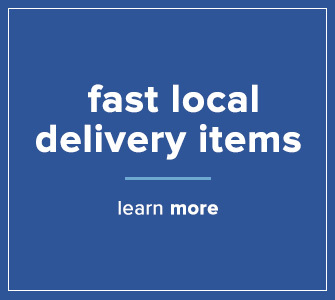 Have your new furniture delivered within the week or pick it up today! Then pay off your bill and your pieces are all yours. Build good credit thanks to our arrangement for 12-month financing with Wells Fargo; approved credit required. 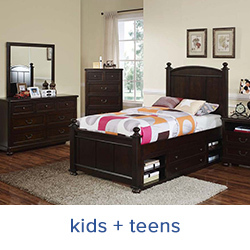 At our home furniture store you no longer have to worry about staying in your budget. 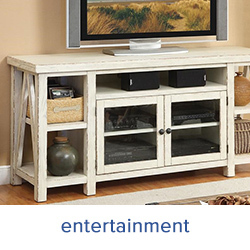 Your “as seen on TV” home makeover awaits thanks to Kirk Imports. Check out your many choices on this site and then stop by!